How to Use the Science of Motivation With the Power of Game Design to Shift Behaviour, Shape Culture and Make Clever Happen! 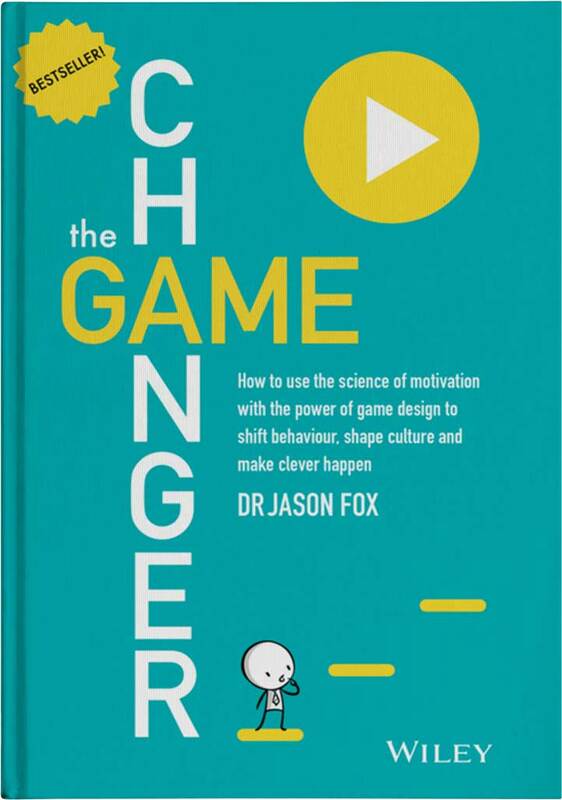 Dr. Jason Fox is a Melbourne based ‘global authority on motivation strategy and design’ and now an author of his first book The Game Changer. While doing his doctoral research on motivation science, Fox became frustrated with what he described as ‘warped motivational folklore’. The Game Changer takes a huge swipe at the two major conventions that he believes workplaces and leaders need to avoid and in fact he wants to debunk these two approaches into the dustbin of history of the factory era. 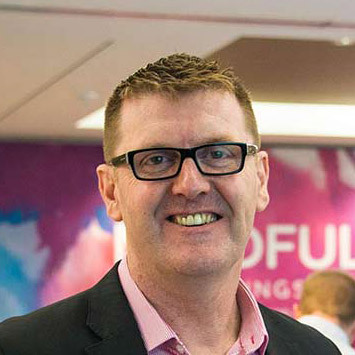 Convention one is to try and shift people’s attitudes and beliefs, by setting goals and through persistence and lots of hard work – but Fox argues this is rarely sustainable and often a whole lot of drudgery. Convention two is where you develop incentives and rewards through pay for performance to inspire people. This convention requires a lot of money, plus it also causes people to take short cuts while undermining the process and reducing innovation (Daniel Pink, author of Drive has already debunked this myth of incentivisation for higher performance). Although disturbed by the misuse of these myths in business, Fox simultaneously became totally fascinated by the motivation design and elements of video games. The big question Fox is asking is, can leaders, businesses and workplaces, replicate how the gaming world motivates its players to persist through what should be very frustrating and highly challenging work? Fox argues, very convincingly, that yes we can replicate the gaming world in business and not only can we now design our processes to be inherently motivating, but we need to urgently adopt this new third way of leading through workplace design. This, he compels us, is the only real way to positively influence behaviour and drive progress in your organisation, through better work and project design. Motivation science – where he flips conventional assumptions and gives us the new science of motivation. Game design – the power of game design on keeping people engaged. Agile management – where he uses game changing elements to shift behaviour fast to shape a better future culture. The concept of harnessing the power and rules of ‘gaming’ for motivation into the workplace is not new. Jane McGonigal’s TED presentation on ‘gaming can make a better world’ brought the power of gaming to the world in 2010. What Fox does so well is package up the three elements of motivation, game design and agile change into a very digestible and practical book for leaders, that is both provocative and inspiring. This makes his book feel very cutting edge in its approach, plus it irreverently sticks it’s thumb up to the old school approach of motivation and change in the workplace – ironically, he does call on several of the classic motivational change authors to argue his case! The Game Changer, I believe, is going to be that uber hipster book that every contemporary leader wants to and should read. Plus it’s a great read for managers looking to recalibrate their approach to motivation, with loads of advice and concepts to allow your people and team to be agile and innovative, while using a gaming approach for sustainable results. To stay ahead of the game, and to make great things happen, we need to change the way we design our projects and processes so we can sustain and amplify the desire or motivation, to do great things.